Dr Louise Evans is a Consultant Anaesthetist in general surgery, intensive care medicine and pain management. 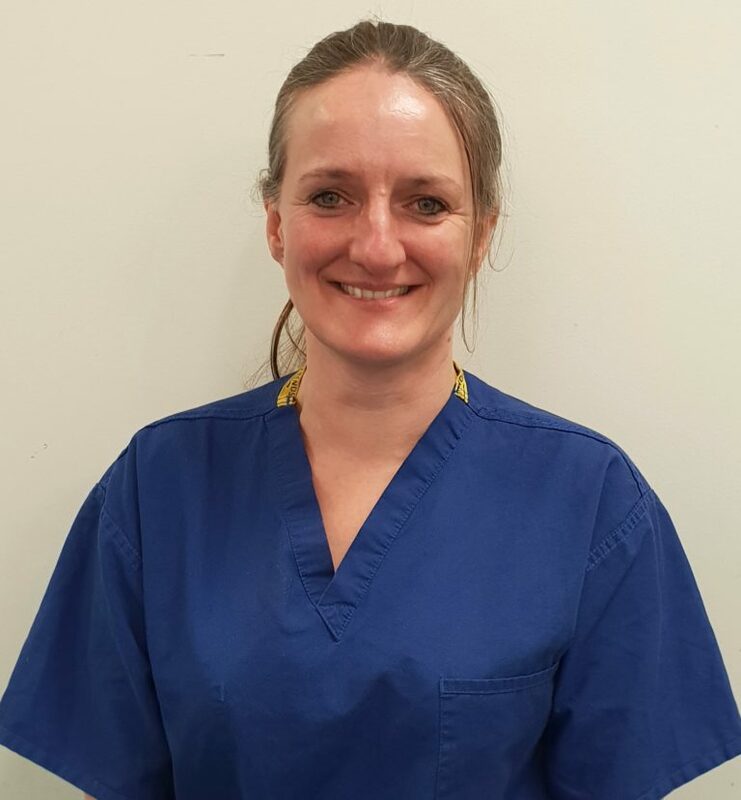 With special interest across the field of anaesthesia including general surgery anaesthetic, Louise is highly skilled in sedation for colorectal procedures. In addition to looking after our patients in our clinic theatre, since she qualified in 1997 she also holds a similar Consultant Anaesthetist position in the NHS at Stepping Hill Hospital.